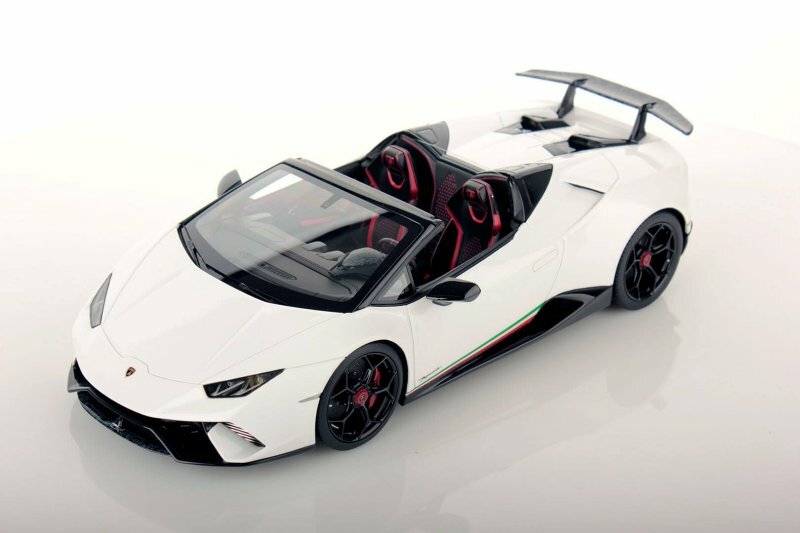 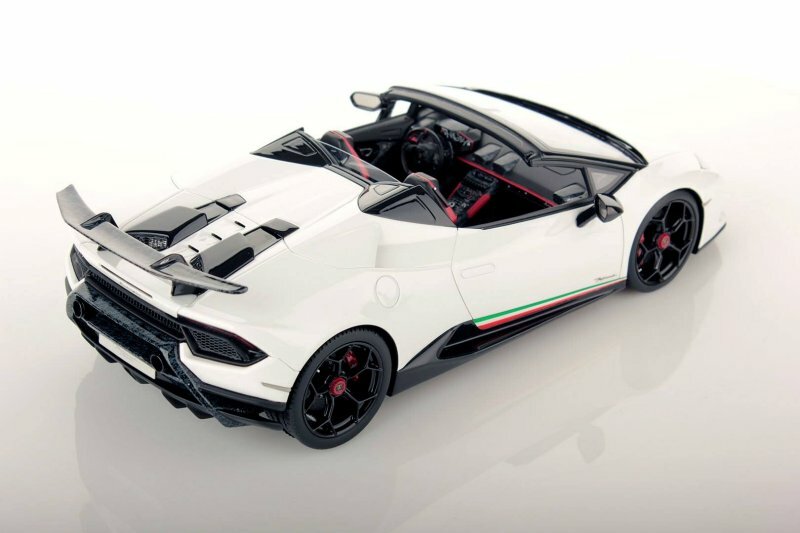 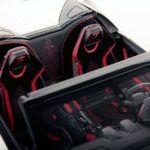 ** UPDATE ** New to the fold is the 1:18 Performante Spyder in Bianco Monocerus and Rosso Mars. 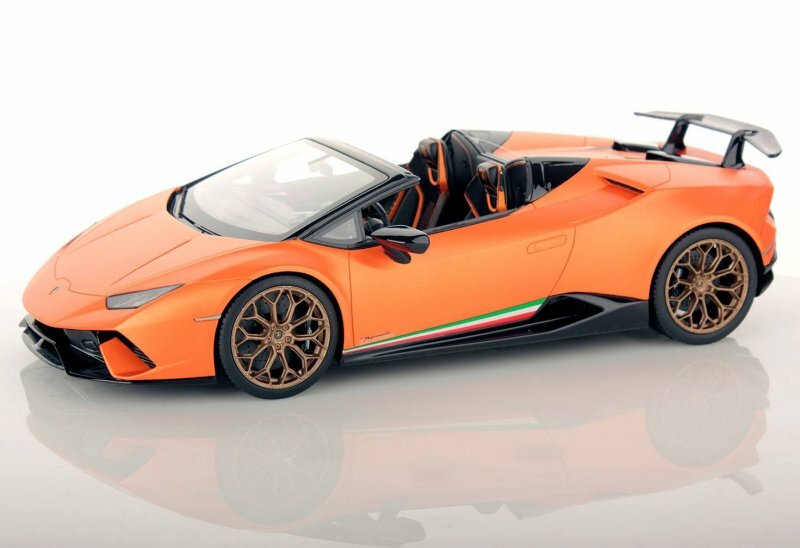 Two more stunners in scale! 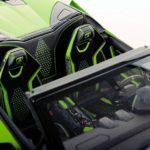 ** UPDATE ** We just added photos of the Green AKA Verde Mantis (Pearl). 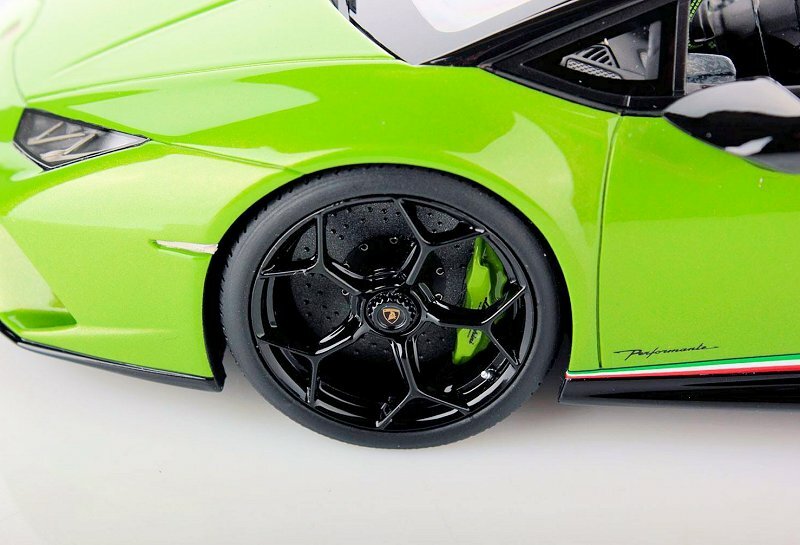 Just delicious! 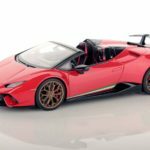 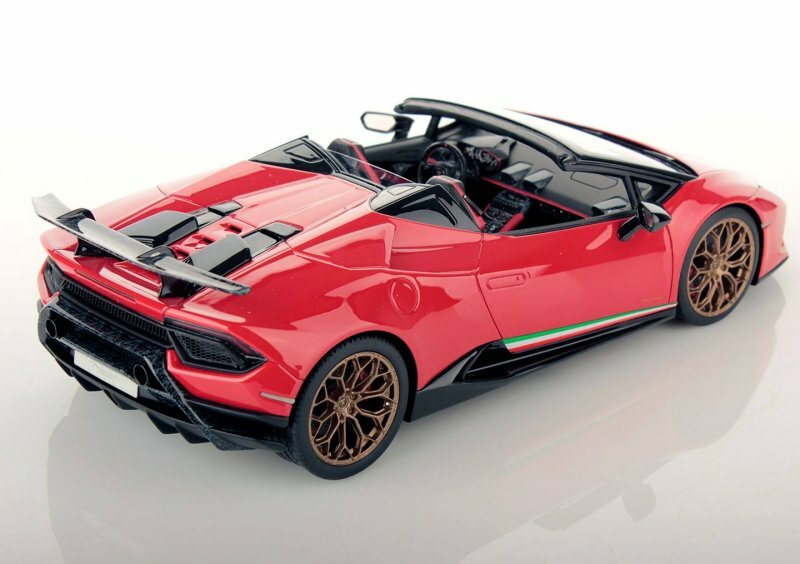 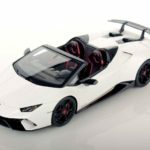 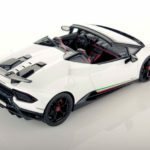 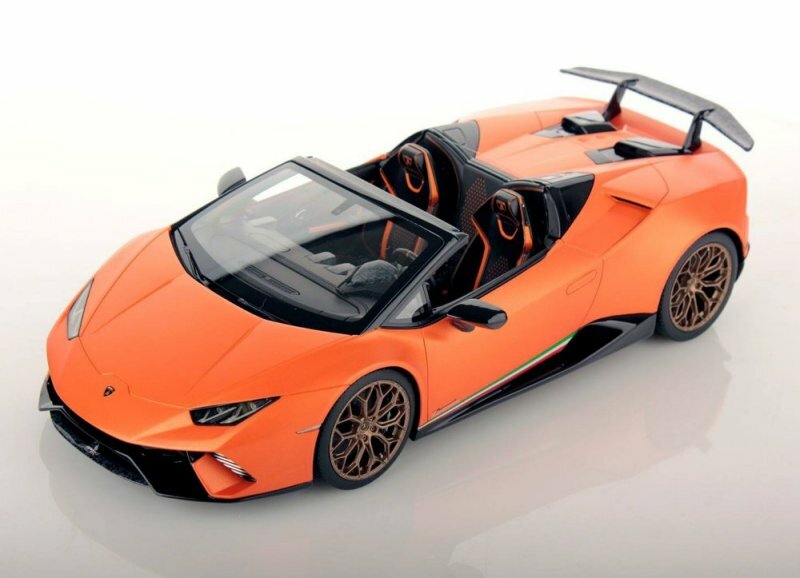 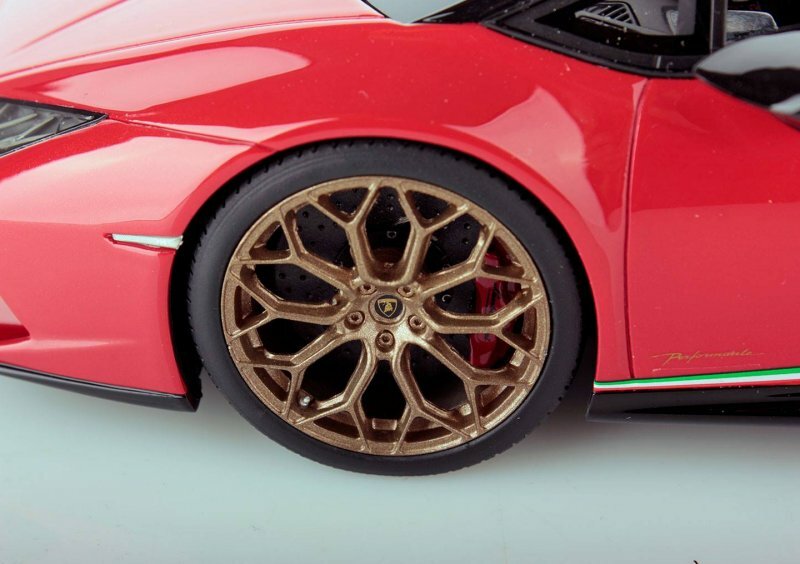 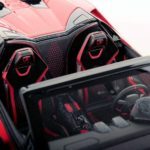 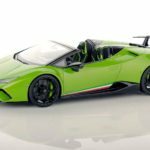 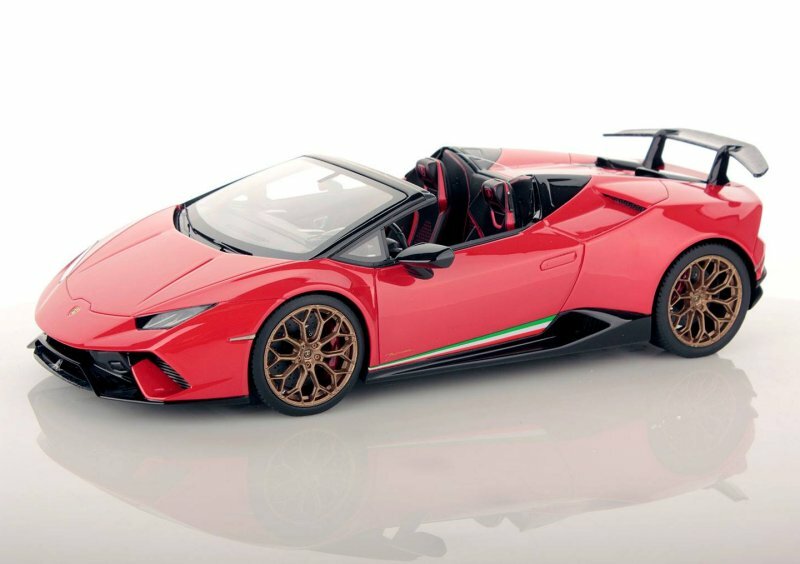 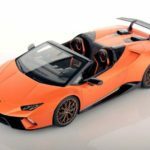 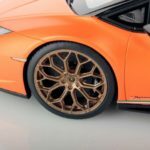 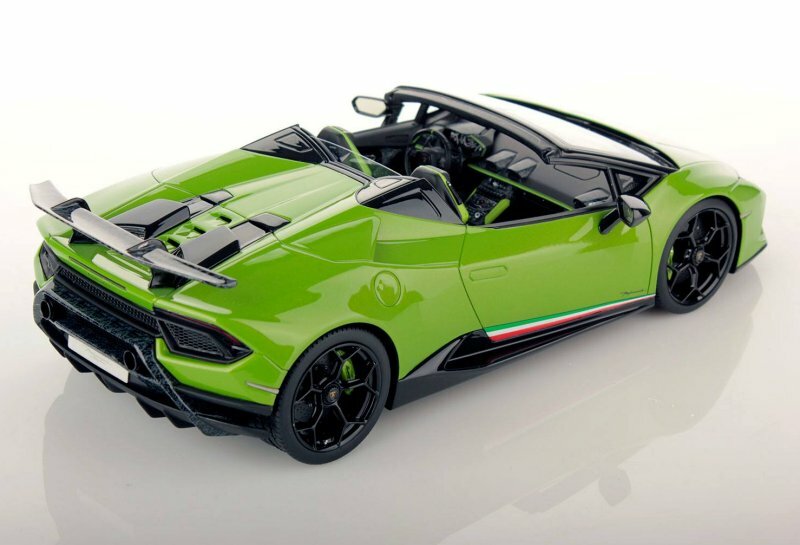 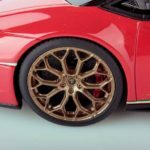 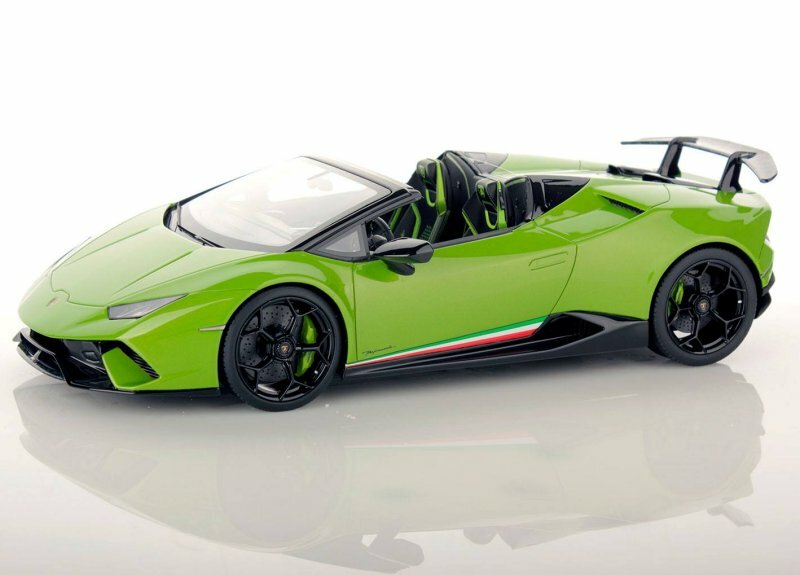 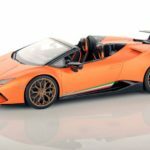 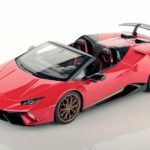 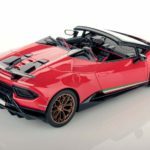 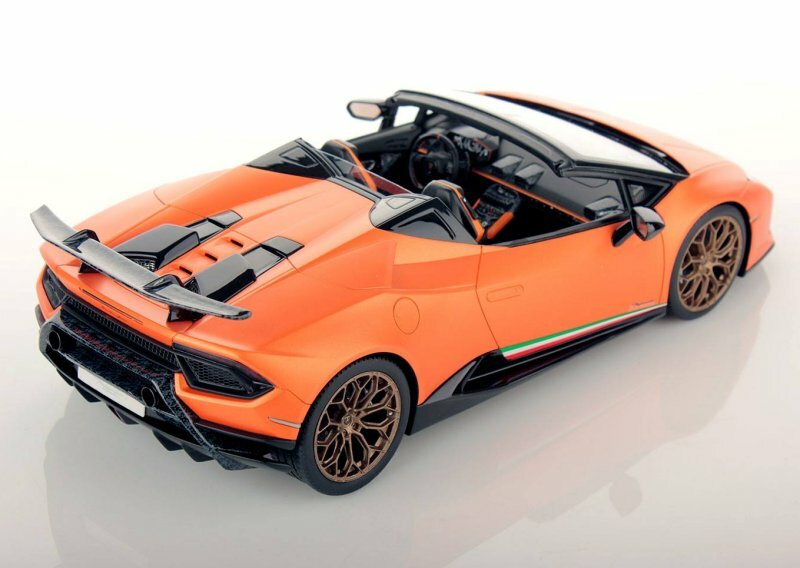 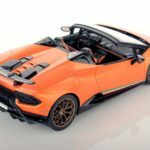 MR Collection unveils a new colour for their version of the 1:18 Performante Spyder. 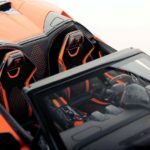 Arancio Anthaeus or Orange is the latest colour to be added to the assortment. 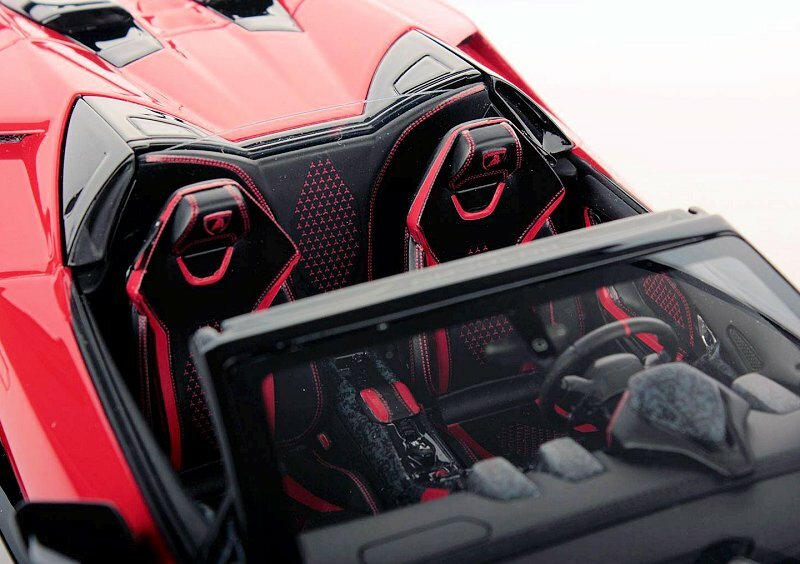 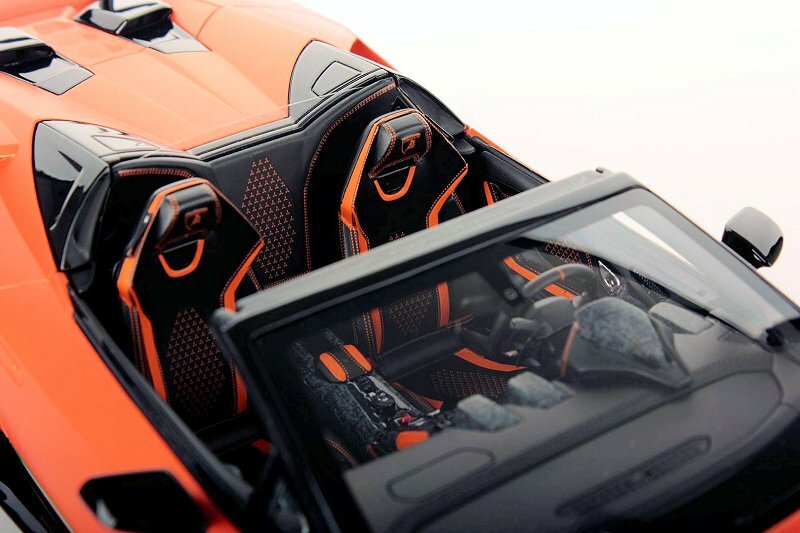 Interior is Black with Orange accents. 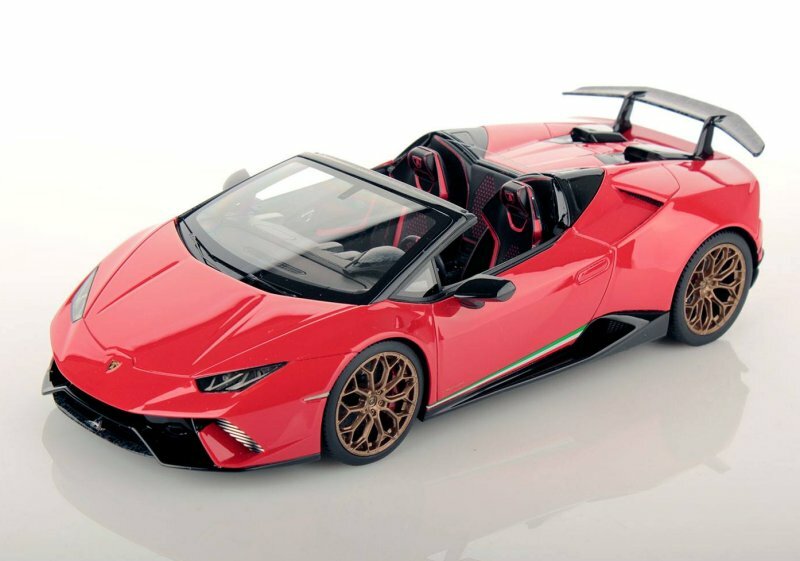 Model is available for immediate delivery. 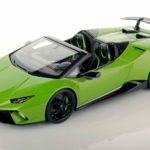 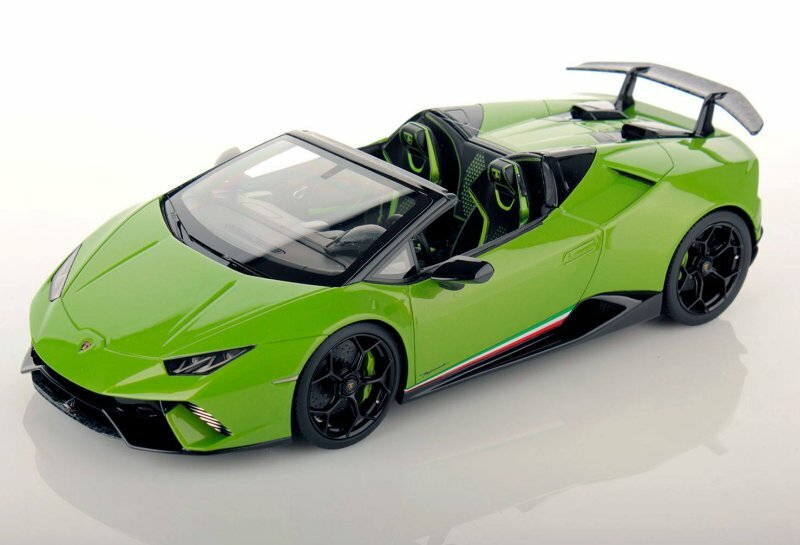 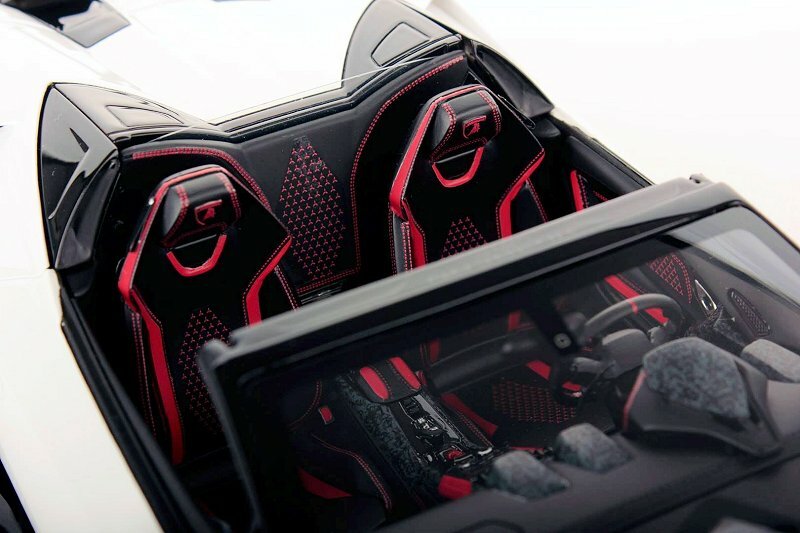 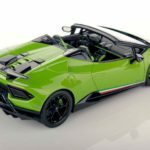 1 Response to "MR Collection Performante Spyder"
Hope Autoart will release one of this with openings..